Our commitment to promoting the highest quality of interpretation and transliteration services is at the heart of ARID. 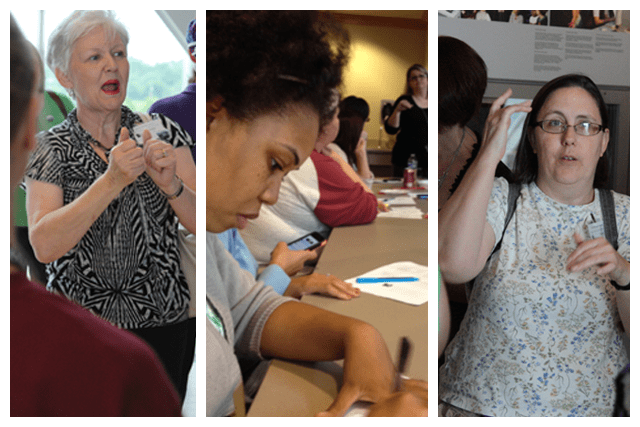 Our members come from all across the Natural State and from a variety of educational and professional backgrounds. 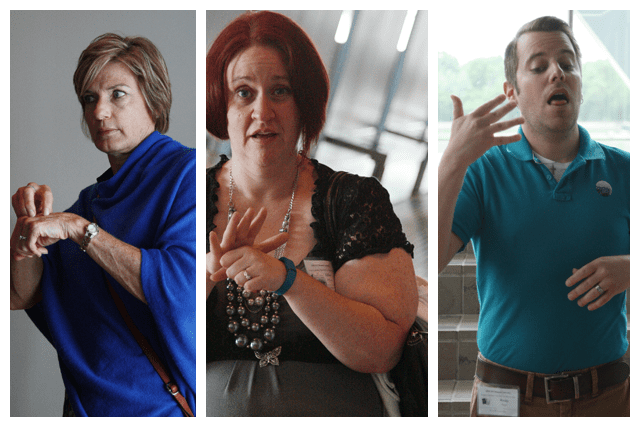 This diversity among our colleagues fuels our approach to professional development. 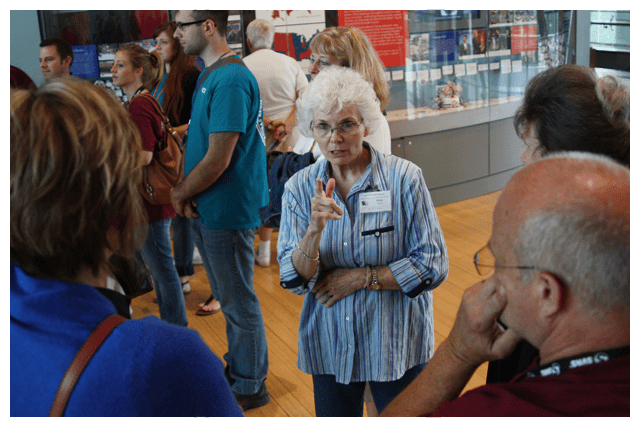 Our organization hosts a workshop training every three months and ends each two-year cycle with our largest single event, the ARID Biennial Conference, where we offer 10+ workshops in two days. 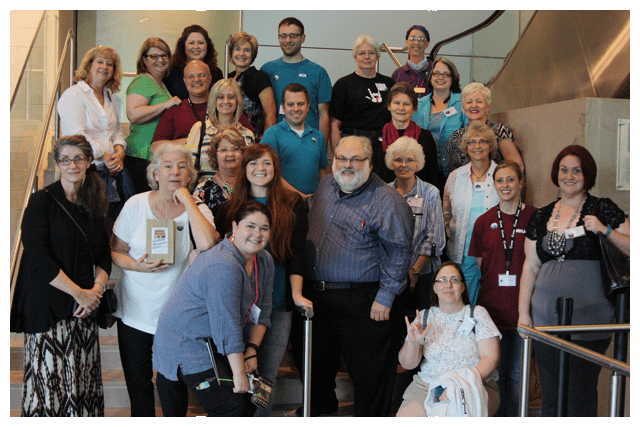 In our last cycle, July 1, 2013-June 30, 2015, ARID hosted 19 total workshops. 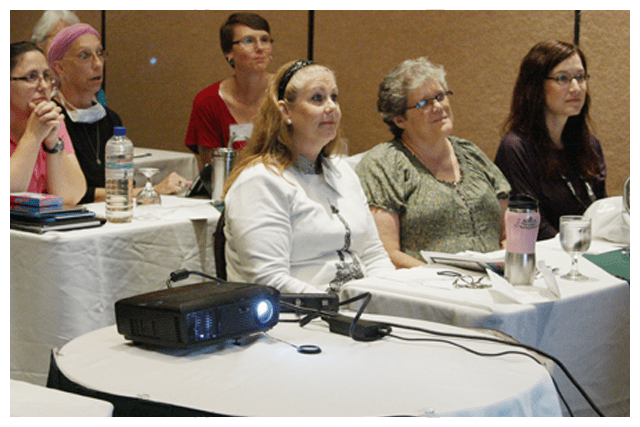 Our trainings were attended by 109 individual interpreters and even more guests who did not apply for continuing education units (CEUs). 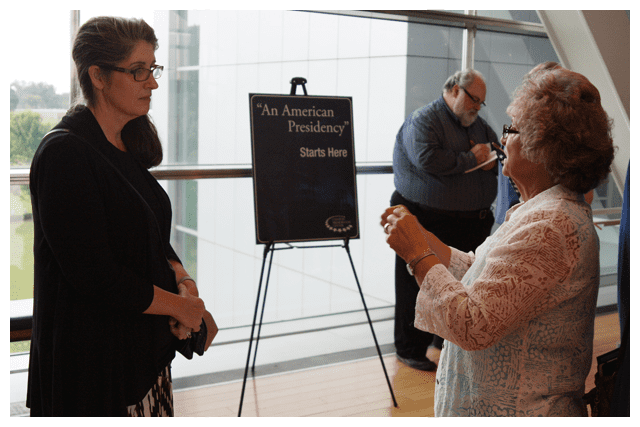 In that cycle we had 182 total sign-ins for CEUs for the Registry of Interpreters for the Deaf, Inc. (RID), our parent organization. 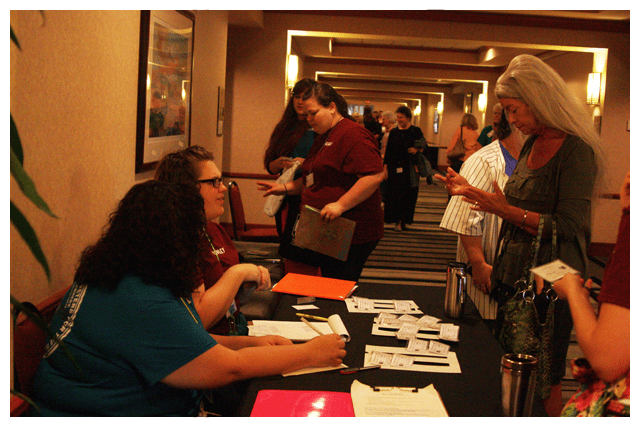 We also had 147 total sign-ins for CEUs for the Arkansas Quality Assurance Screening Test (QAST), the state-level credential for working interpreters in Arkansas. Our 19 workshops offered a total of 77 instruction hours. These hours were recorded 329 times for RID and QAST CEUs. 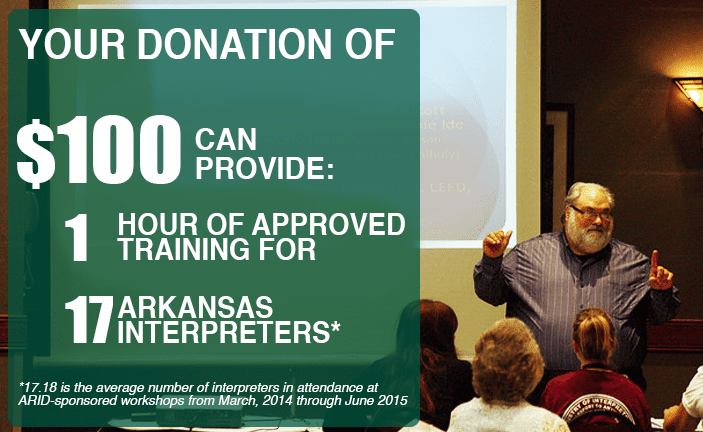 documented professional development for interpreters in Arkansas. Click the image above to make a donation now.